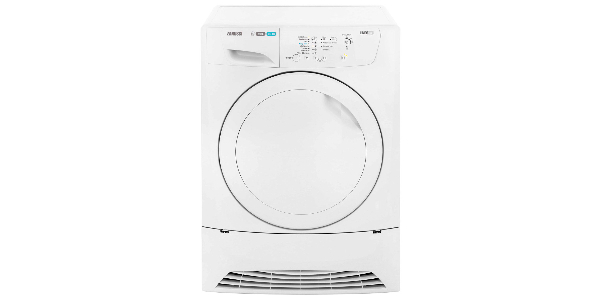 The Zanussi ZWH7149P is a budget washing machine from a very reliable brand; one buyer of this model said they were replacing a previous Zanussi that had lasted 17 years! 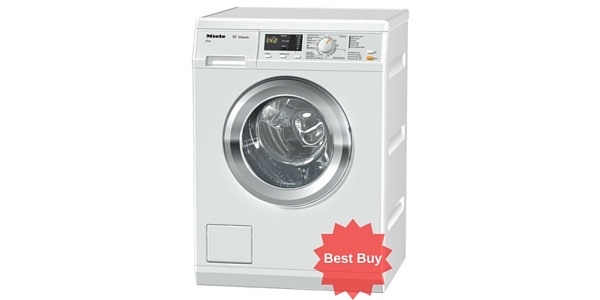 Most customers are very pleased with it saying it is an efficient little machine and great value for money. 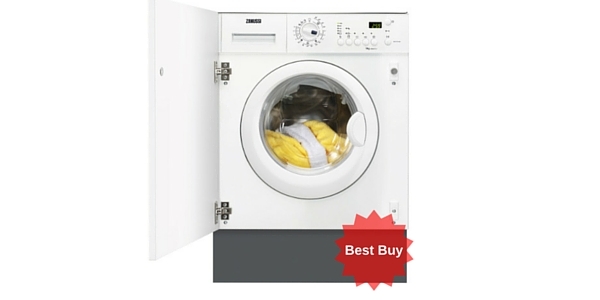 It spins at 1400 rpm, 900 rpm and 700 rpm which means it’s great for your delicate items too. 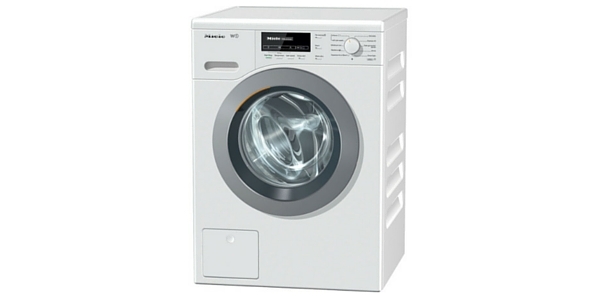 It also has variable temperature meaning you can tailor the wash cycle to suit your load whether it is wool, silk or heavy duty cotton. Please note though, the variable temperature and spin are dictated by your programme choice and you can’t adjust them on different cycles. 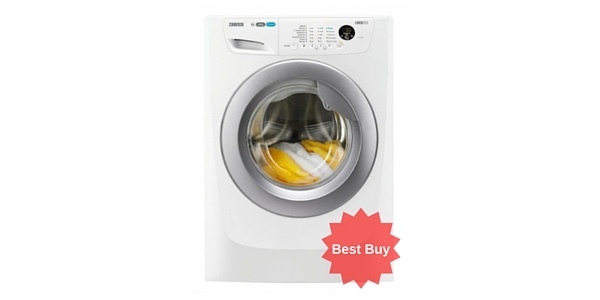 This Zanussi washing machine features a 30 minute quick wash which is adequate for most daily needs however the standard cycle for more soiled items takes over 2 hours. 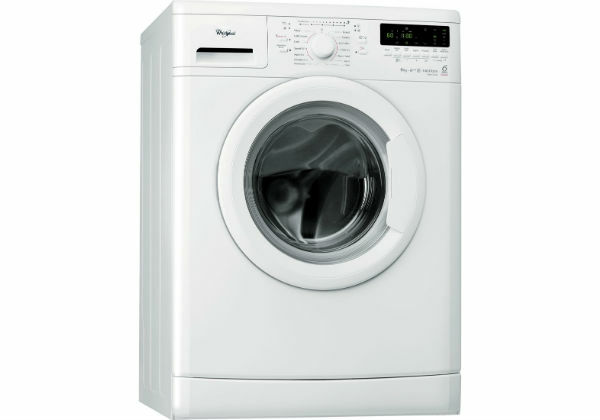 It has a large 7 kg drum perfect for the average family or couples. 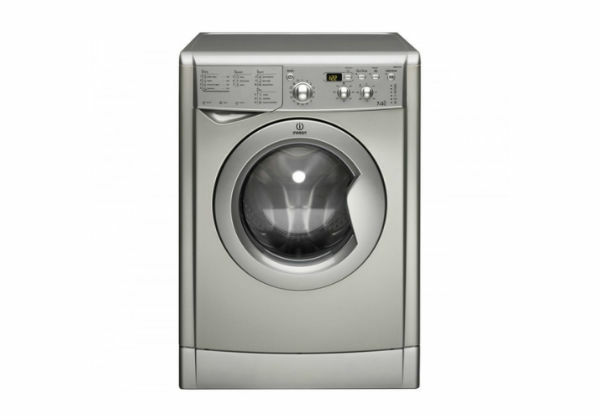 The control panel consists of a dial and touch controls and the LED diplay will countdown to the end of your wash which will help you to plan your time. To this end it also has a 24 hour delay timer meaning you can programme your machine to switch on when it suits you. 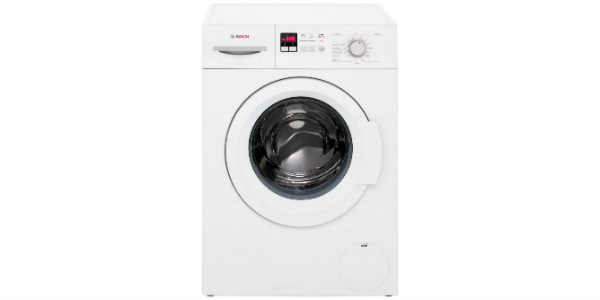 The ZWH7149P is of reasonable build quality with a sturdy, wide opening door that will avoid accidents if you have a heavy armful of clothes to load. It has 14 different programmes to choose from including woollens, delicates and a ‘super rinse’. 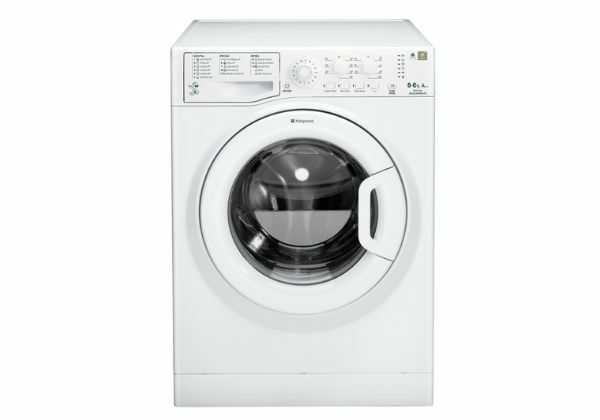 This Zanussi also has an ECO cycle which takes 3-4 hours but reduces your carbon footprint by operating at a lower temperature and using less water. 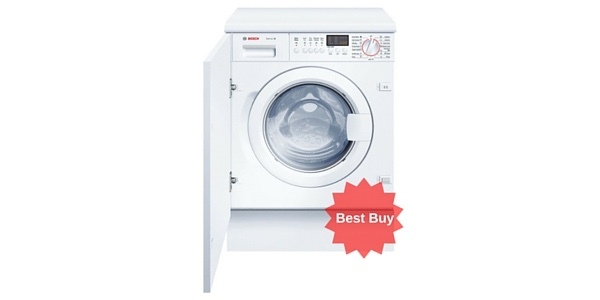 The machine is cold only fill and has an automatic half load meaning only as much water as required is used in the normal cycles as well as the ECO cycle. 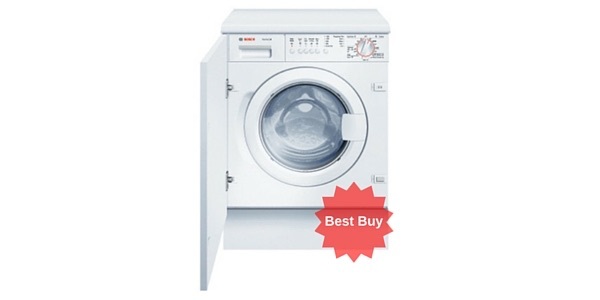 This model from Zanussi is a great buy at only £219! 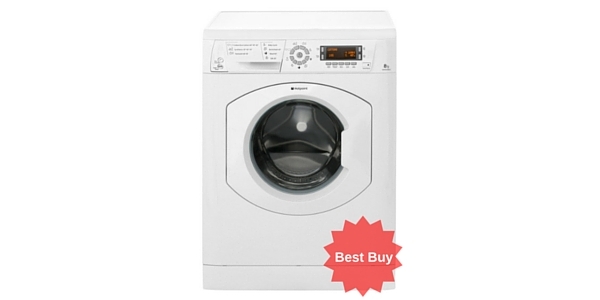 It's popular with buyers who speak highly of it's 7kg capacity, energy efficiency and nice fast 1400 rpm spin. If you're looking for a reliable machine that does all you need, but won't cost an arm and a leg, then this could well be the one for you. I purchased the above model in December 2014 and in February 2016 a hole appeared in the outer drum! 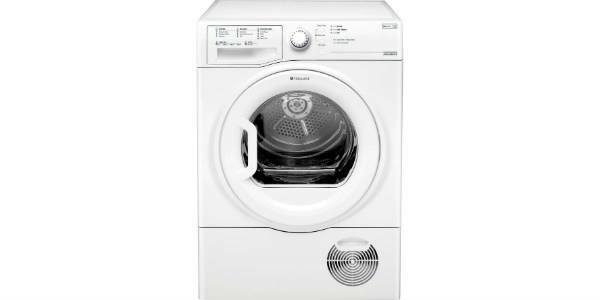 As usual the warranty had expired after one year however I felt the need to contact Zanussi and explain how disappointed I was with the product. Sadly I am still waiting for Zanussi to email regarding the issue but I can tell its going to be a long drawn out process!!!!!!!! 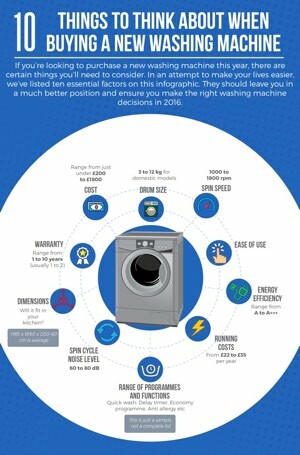 I too have a Zanussi ZWH7149p which was replaced in March2015 by my insurance company. Don’t buy it. The 1400 spin speed is horrendous. It knocks everything off the shelves all around it and the whole house shudders in the process. It bounces against the units around it and is beginning to ruin them. Again no one seems to want to know. I am waiting for Zanussi to get back to me but I’m not holding up much hope. Their engineer came today and didn’t even try to repair it as soon as he saw it he said there’s nothing I can do , they are all like that and quickly left. 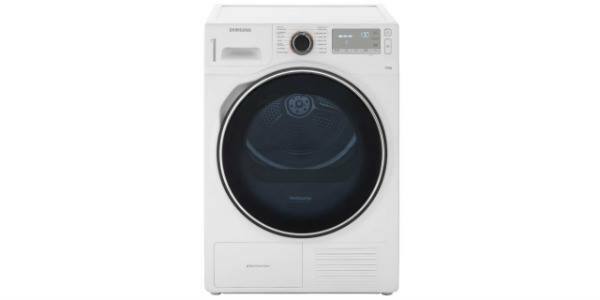 I’ve just bought this to replace me previous Zanussi. The old one lasted for 9 years so I thought I’d go for the same brand again. So far I’m very pleased with it. Washes really well, spins well too. The only possible negative is it’s a little noisier than my old one but not enough to be a problem.